This panel will feature world-renowned leaders, who have inspired growth and innovation, thriving amidst uncertainty, to change the world. Navigating through their personal experiences on how leadership has improved individual lives, communities, and nations, they will inspire you and ignite your resolve to chart your own course to change the world. Whether you are a current CEO of a new startup company or simply looking to further develop leadership qualities that will prepare you for the future, this session will change the way you think about leadership and help you connect the dots on how to make a difference right now through your unique abilities, talents, and creativity. Ms. Goonewardene is the associate vice chancellor for innovation and strategic investment for the University of Texas System. 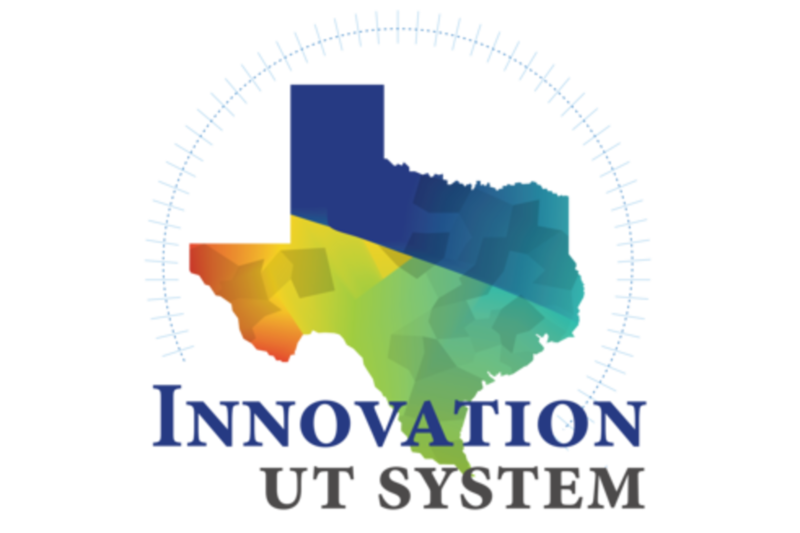 In this role she serves as the strategic leader and advisor for the UT System and UT institutions in all areas related to commercialization, growth and expansion of innovation and entrepreneurship including the UT Horizon Fund. She is also responsible for the development of sustainable academic-industry partnerships. She serves on the Board of Trustees for the American Medical Association as its public member. She is the third person to ever hold this position. Additionally she is a member of the board for the Personalized Medicine Coalition. Ms. Goonewardene was recently name to the National Advisory Council on Innovation and Entrepreneurship (NACIE). The Council advises the Secretary of Commerce on issues related to accelerating innovation, expanding entrepreneurship and developing a globally competitive workforce. In addition to being recognized as an expert in bringing groups together across the health care spectrum to develop solutions to medical issues, Ms. Goonewardene is an experienced entrepreneur. She co-founded and served as president of a venture-backed software company, which she sold in 2004. Previously, she was president of an information technology consulting firm and co-founder of an IT professional services firm that went public three years after its inception. Ms. Goonewardene is a frequent speaker both nationally and internationally on entrepreneurship and an author on innovation. She is a member of the Economic Club of Chicago and the Chicago Finance Exchange. New York Times best-selling author Ori Brafman specializes in new ways of looking at business and offers unique approaches to problem solving. With expertise that has been embraced by Microsoft, Google, and the United States Army, he is a renowned organizational expert whose work has been credited with innovations that have transformed those organizations. Every two-star general and above goes through his training program. He is also the author of the groundbreaking, best-selling books The Starfish and the Spider, Click, and Sway. His latest book, The Chaos Imperative: How Chance and Disruption Increase Innovation, Effectiveness, and Success, is an insightful exploration into how organizations can drive growth and profits by allowing contained chaos and disruption to flourish, generating new ideas that trigger innovation. His unorthodox method of introducing contained chaos to foster innovation has been implemented in diverse organizations and Fortune 500 companies. Consistently rated as one of the best presenters every time he speaks and exclusively represented by Leading Authorities speakers bureau, Brafman’s lively lectures combine compelling stories with hands-on case studies and engage senior leaders across every industry. Pushing the Envelope. Repeatedly pushing the envelope of thinking about leadership, decision-making, and human interaction, Brafman has been a lifelong entrepreneur in business, government, and the nonprofit sector. He has written for Business Week, the New York Times international edition, and Fortune magazine. Brafman has appeared in the New York Times, Wall Street Journal, Fortune, and Fast Company and on CNN, ABC News, BBC, National Public Radio, Fox News, CSPAN, AP Video, and National-Cable-Radio, among others.